Are you looking to advertise on our content-rich, family-friendly site to a growing number of home school dads, moms, and preschool teachers? This site offers original information geared toward new and veteran homeschooling families. It provides helpful reviews and homeschooling articles to help you succeed at teaching your children at home. This site also has a social media presence on Facebook, Pinterest, YouTube, and RSS. Banner Ads – You can have your unique display ad included in a rotating banner ad displayed on the Home Page and all subordinate tier 2 and tier 3 pages. Display Ads – You can select from various sizes for placement in the third column or main column of the site. 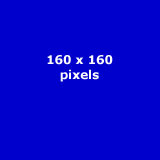 Typical sizes are 125x125px, 160x160px or 160x320px. 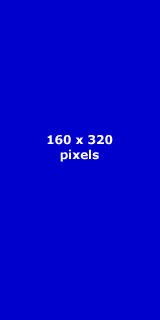 Banner ads which are typically 468x60pixels cost $30.00 per month. Small display ads cost $25.00 per month. Larger display ads cost $35.00 per month. Discount pricing is available for quarterly or annual payments. All charges are non-refundable as the ads will "go live" as soon as payment is received and processed. If you are interested in advertising with All About Homeschool Curriculum or have any questions, please contact us and we will be happy to work with you.